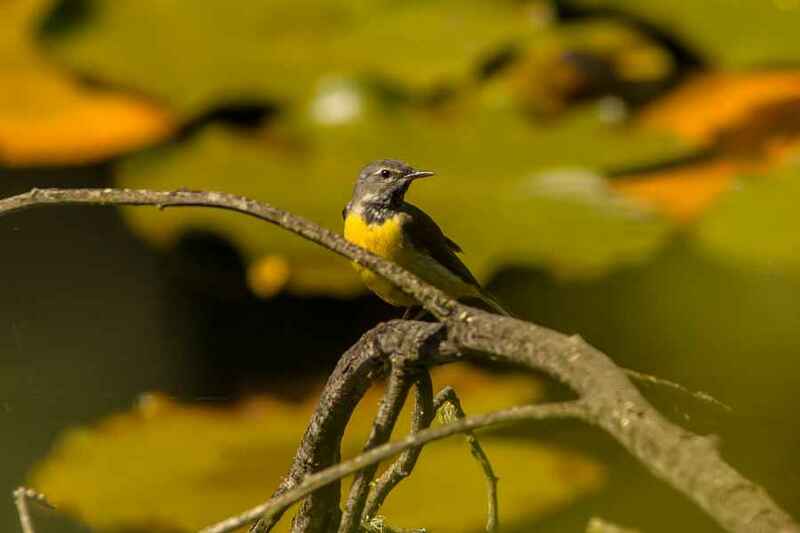 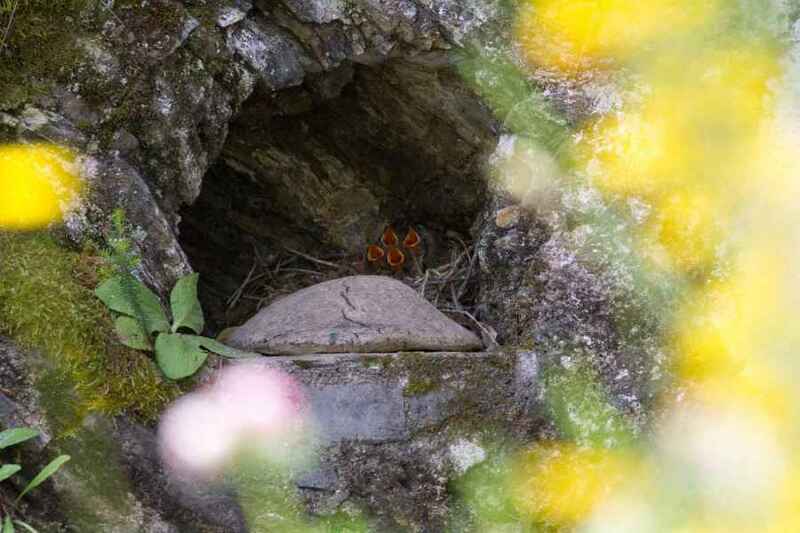 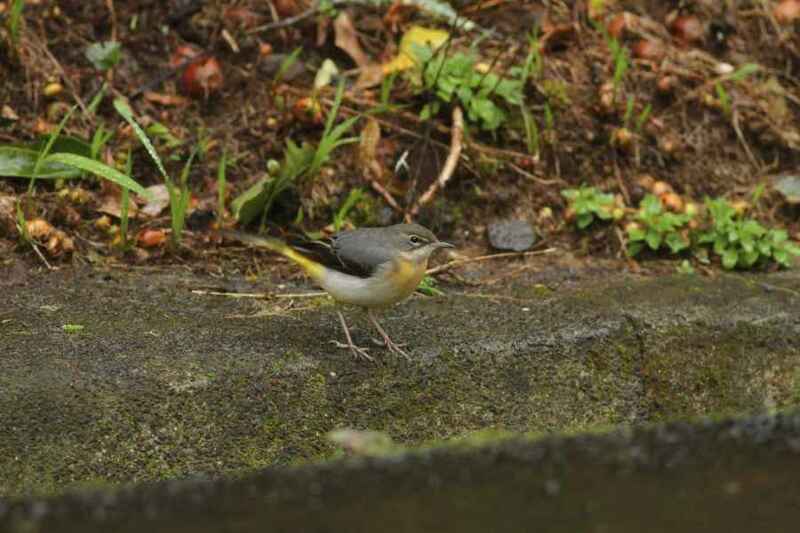 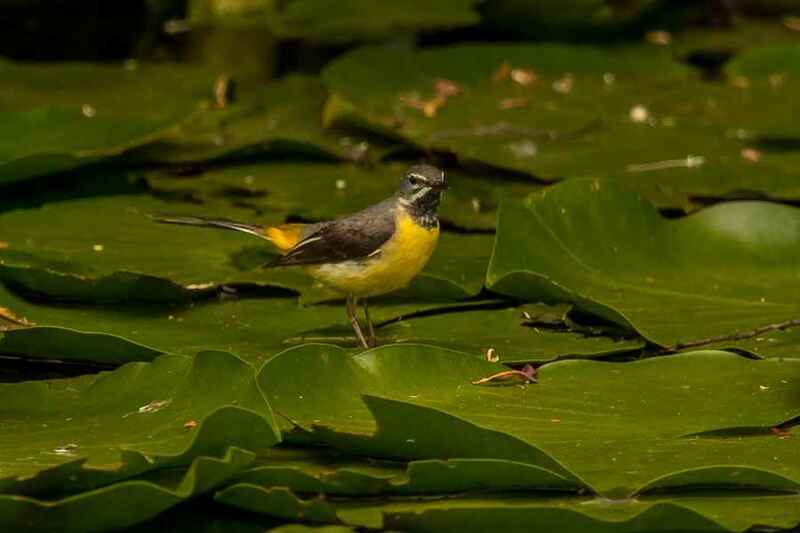 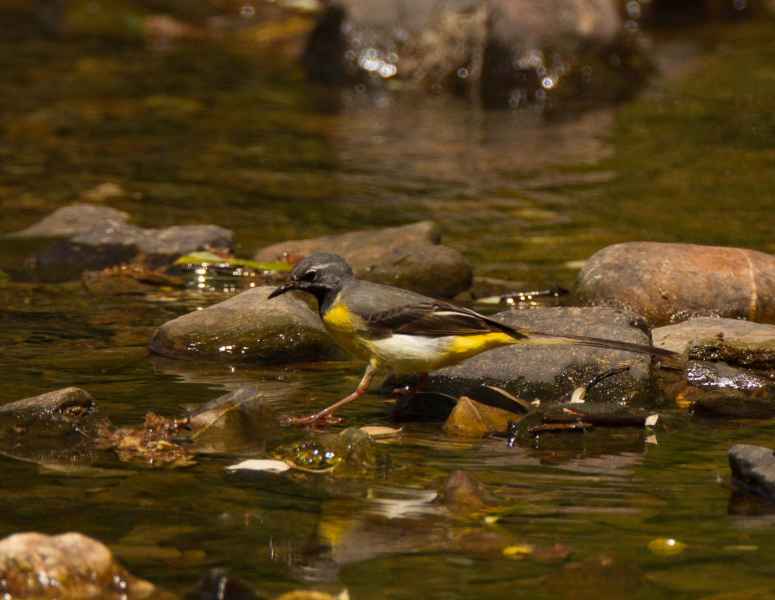 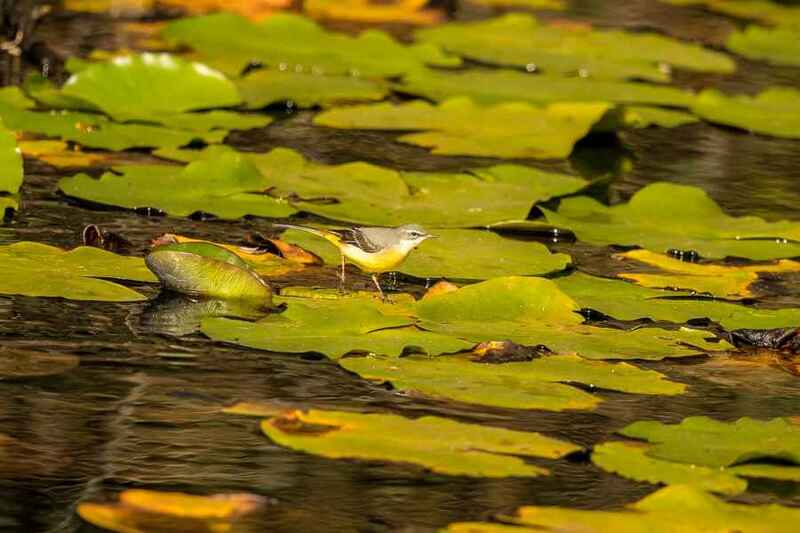 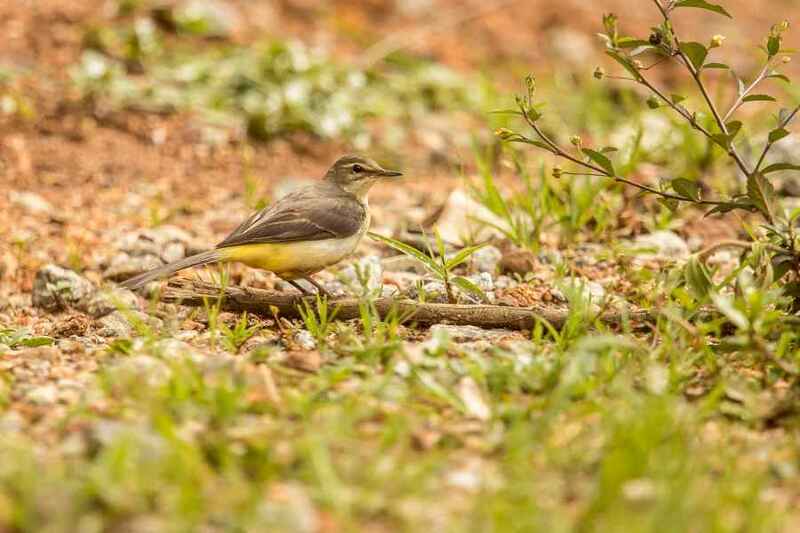 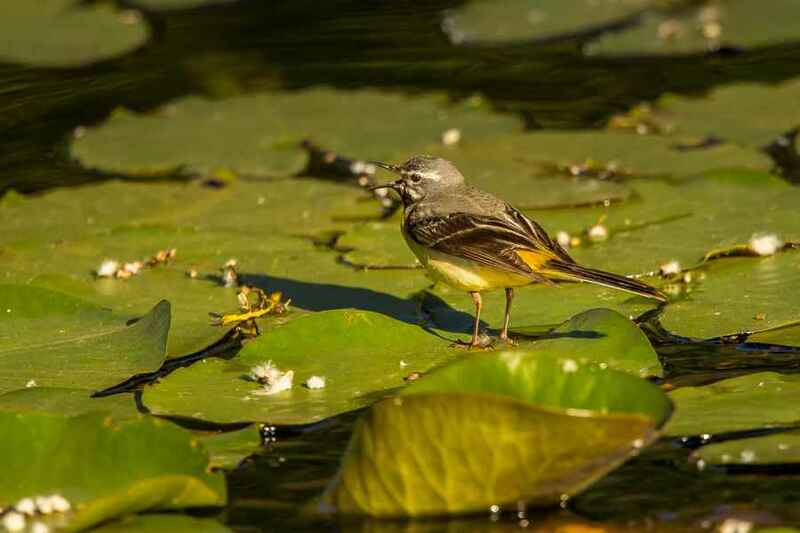 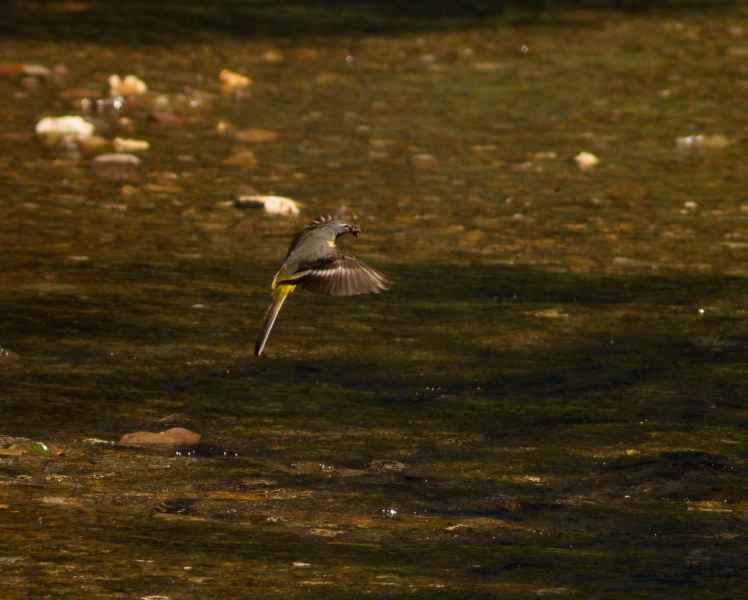 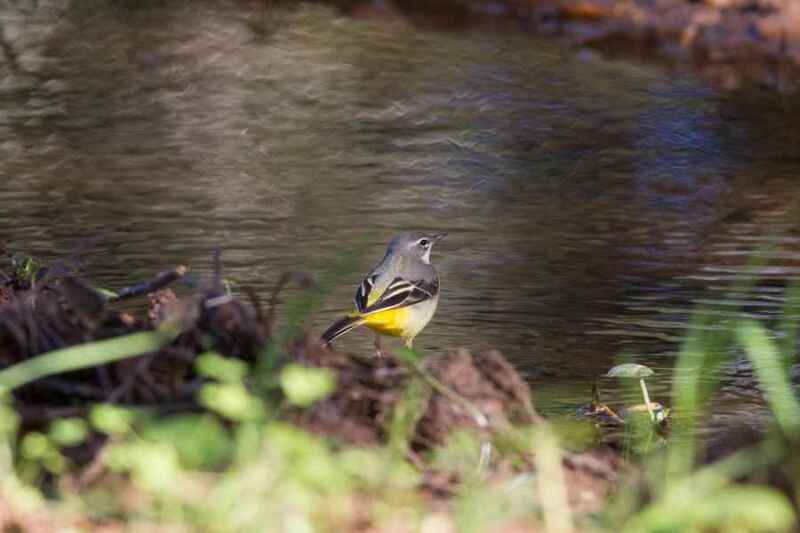 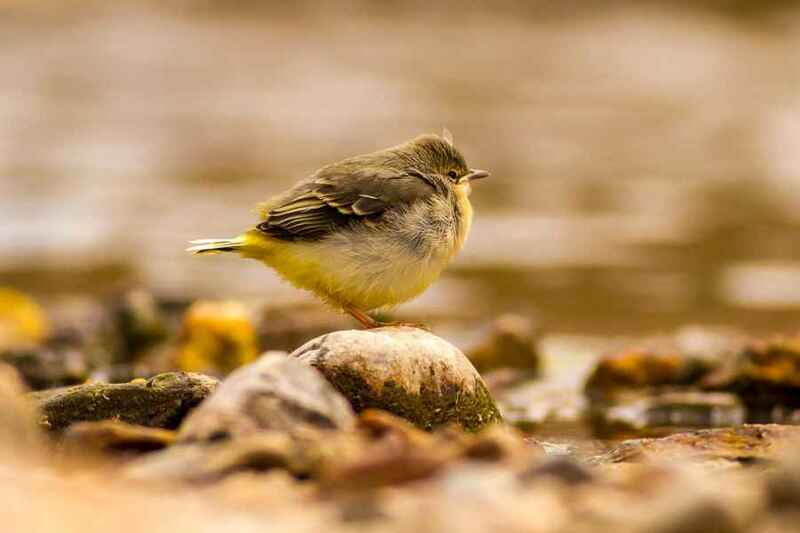 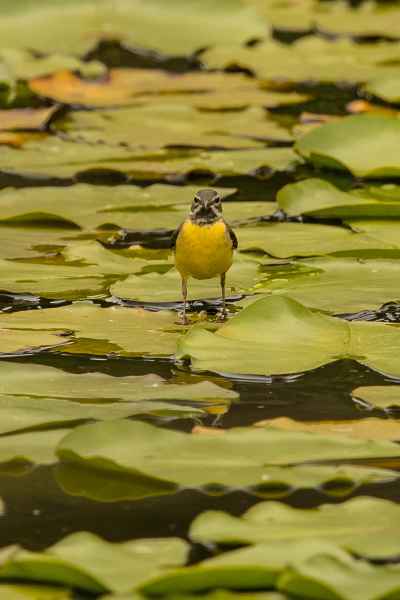 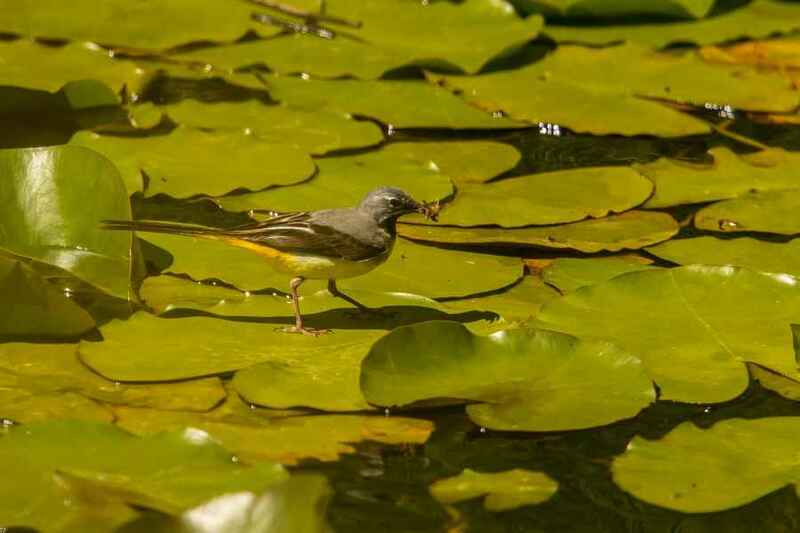 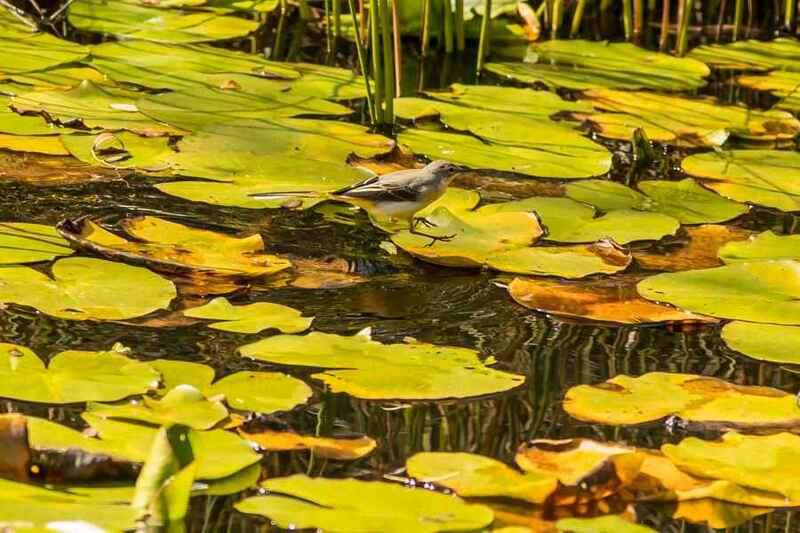 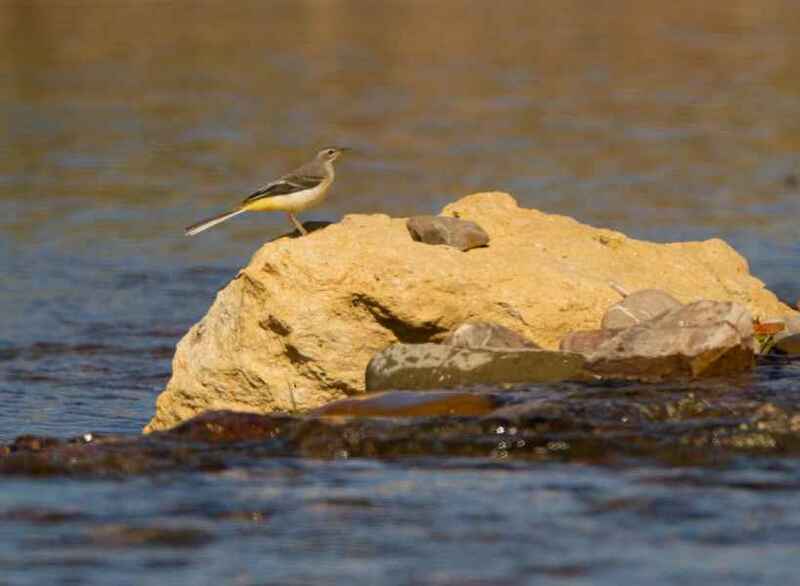 A resident species in much of Portugal, Grey Wagtails are seldom found far from running water. 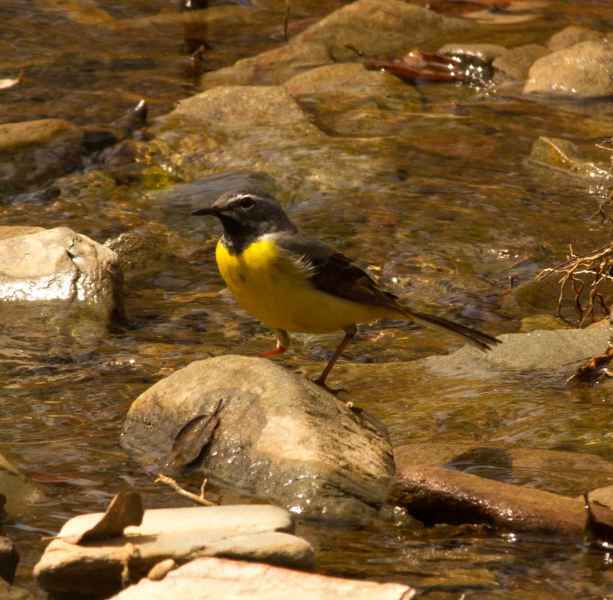 They particularly like streams with exposed stones among which they walk and hop searching for insects. 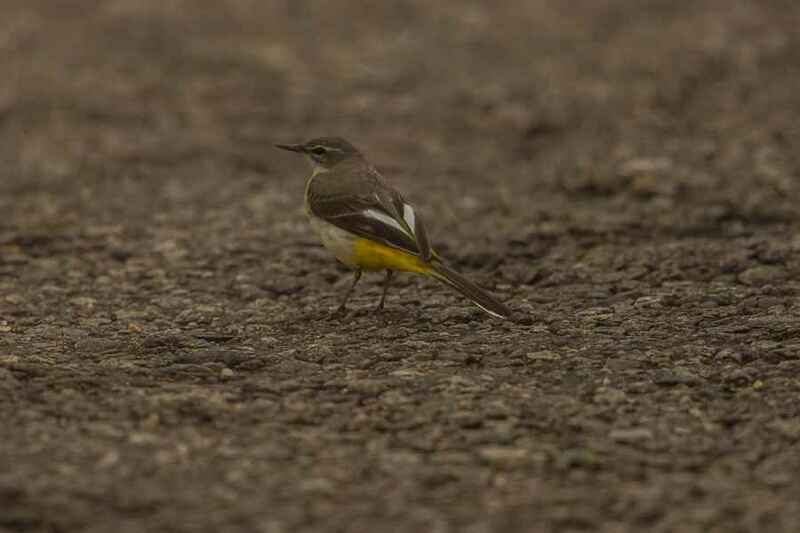 As well as their differing habitats, with a much longer tail than a Yellow Wagtail, and a dark chin and throat to boot, it is difficult to mistake one for the other.